Another tie? A new gadget? How about a rejuvenated look and a boost to his confidence, instead? Ultherapy. With this ultrasound treatment, dad can enjoy a rejuvenating tightening of the skin on his face and neck. This is ideal for individuals who are experiencing slight to moderate sagging of the facial skin. 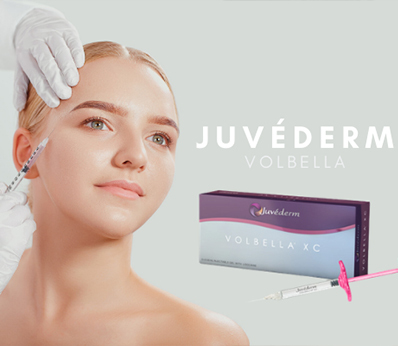 Because this treatment naturally promotes the creation of collagen in the skin, results show over time, ensuring only you and dad know that he got the treatment! Photo facial. Spots are cute on Dalmatians, but on your skin – especially face and hands – they scream aging. Laser treatments with our innovative Nordlys system are highly effective in safely removing such benign pigmented lesions. 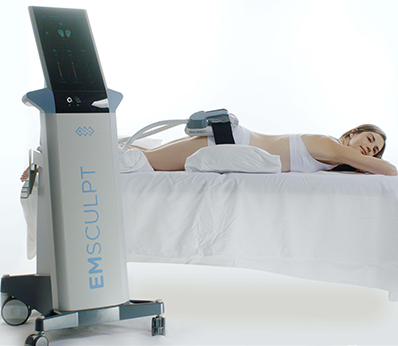 SculpSure. Losing stubborn weight can be a frustrating challenging! If dad has been working hard on losing fat around his abdomen and flanks, but can’t seem to lose the last few pounds, SculpSure is the ideal help for him. ∗In just 25 minutes, he could lost up to 24% of fat in a treatment area. Botox. Maybe dad is not quite ready to do a full makeover? Botox and other injectibles are a quick way to get dad looking and feeling younger without a long-term commitment. Most injectibles last up to 18 months, giving dad a taste of what cosmetic treatments can do for his looks. Facelift. ∗If dad has moderate to excessive loose skin around the face and neck, a surgical face and neck lift may be best. It can make dad look up to 20 years younger and the results can last up to 10 years. To decide whether a surgical facelift or a non-invasive option is best, book a consultation today. Contact us at 212-517-9400 to schedule a complimentary consultation.